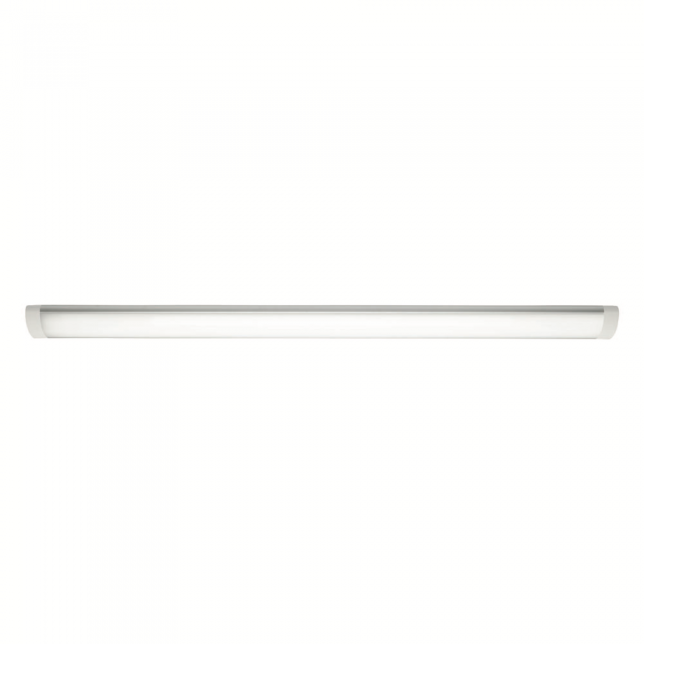 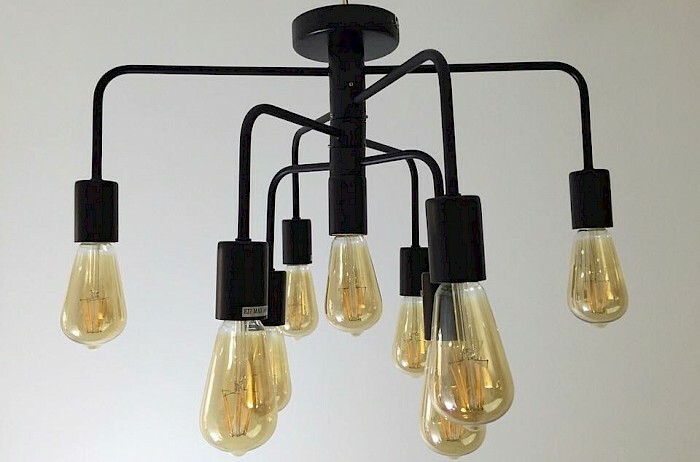 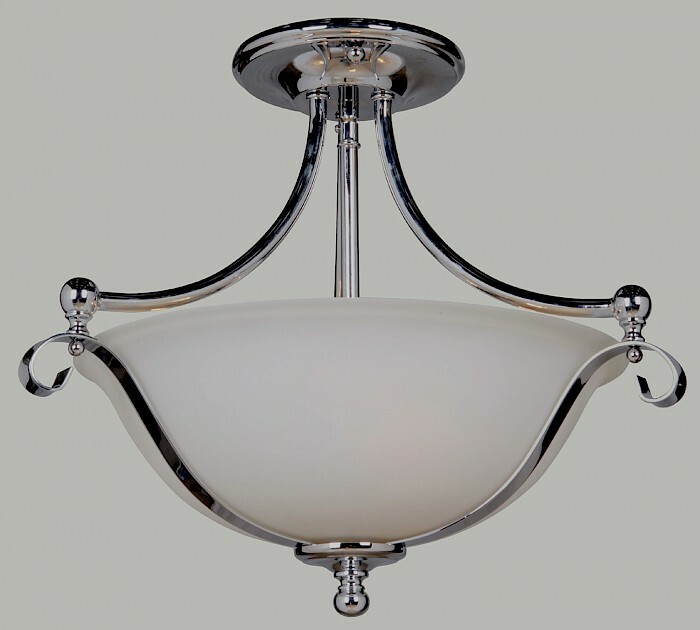 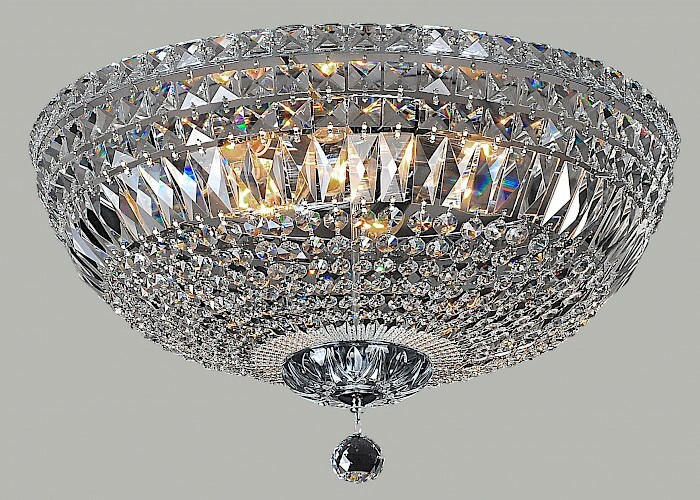 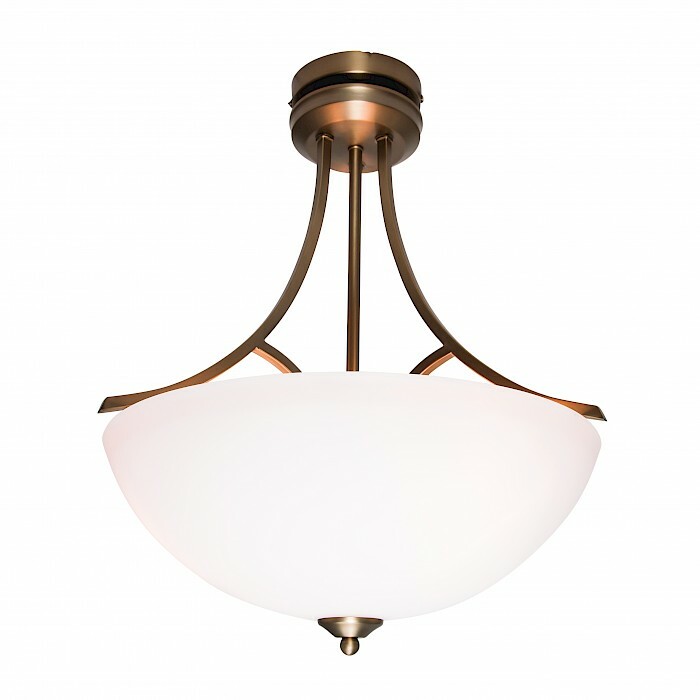 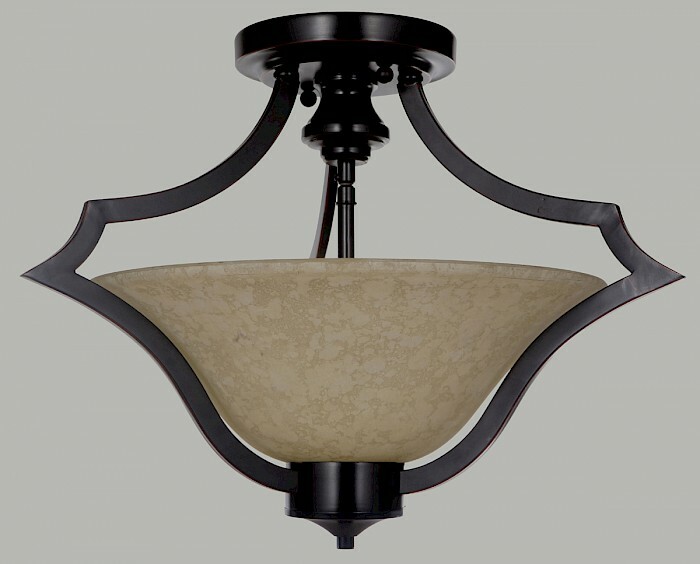 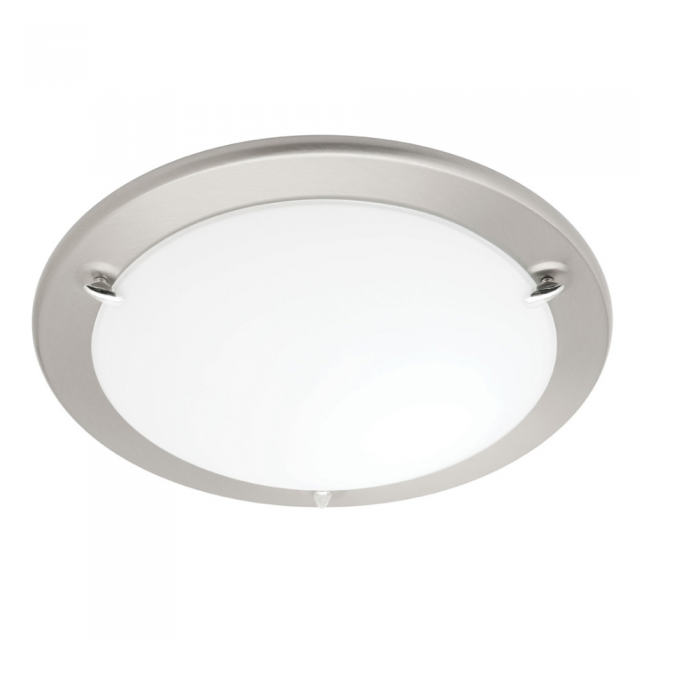 Flush mounted ceiling lights are perfect for low ceilings. 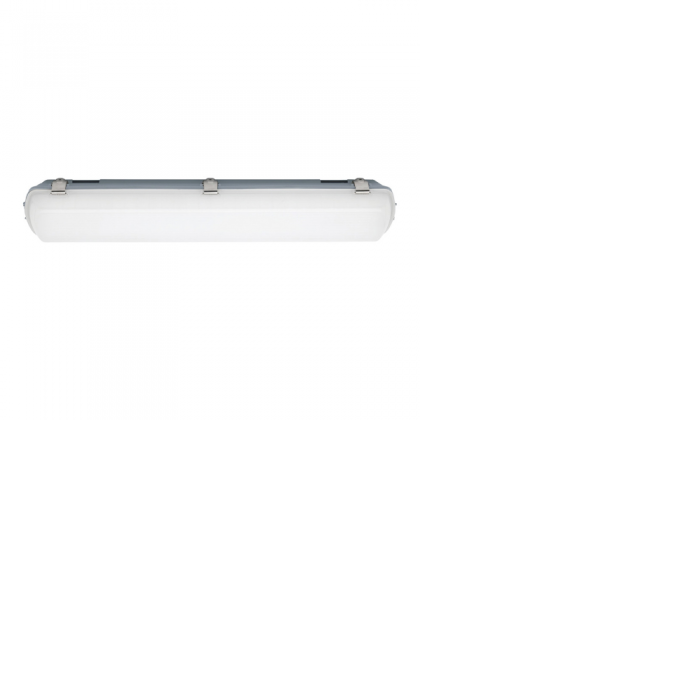 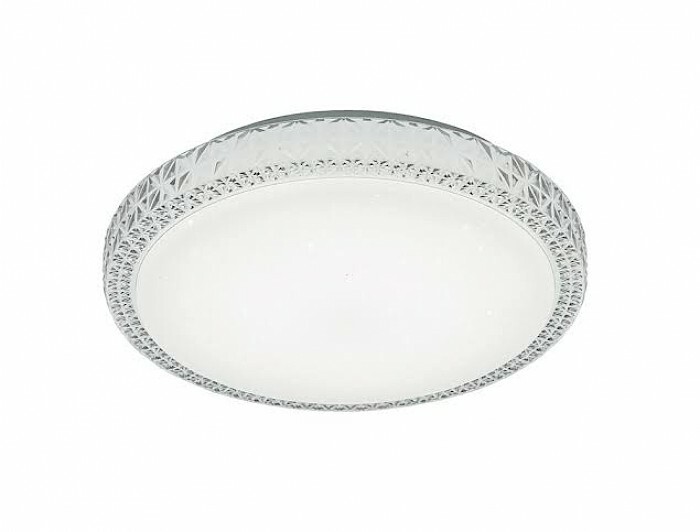 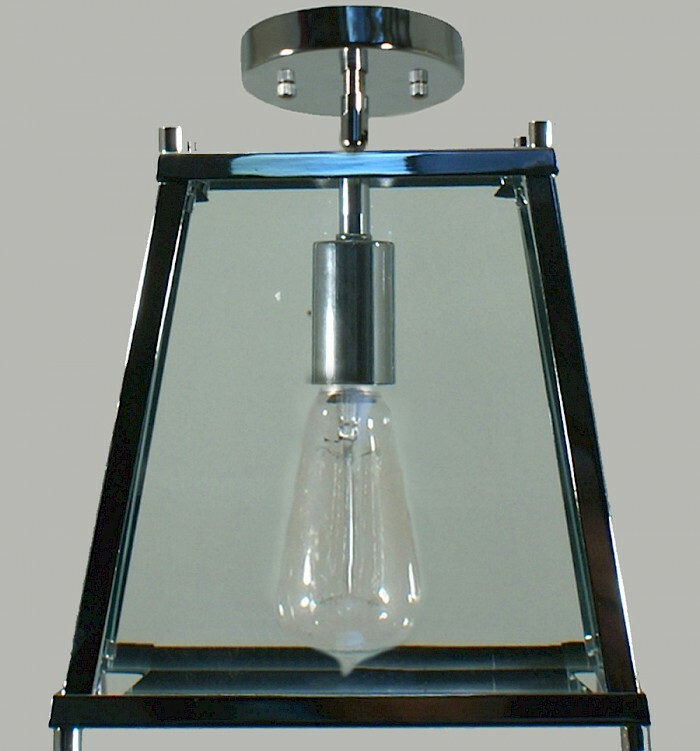 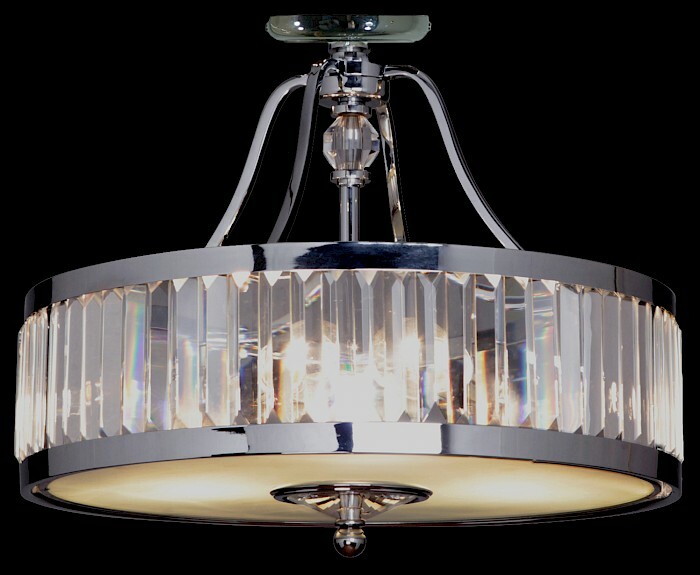 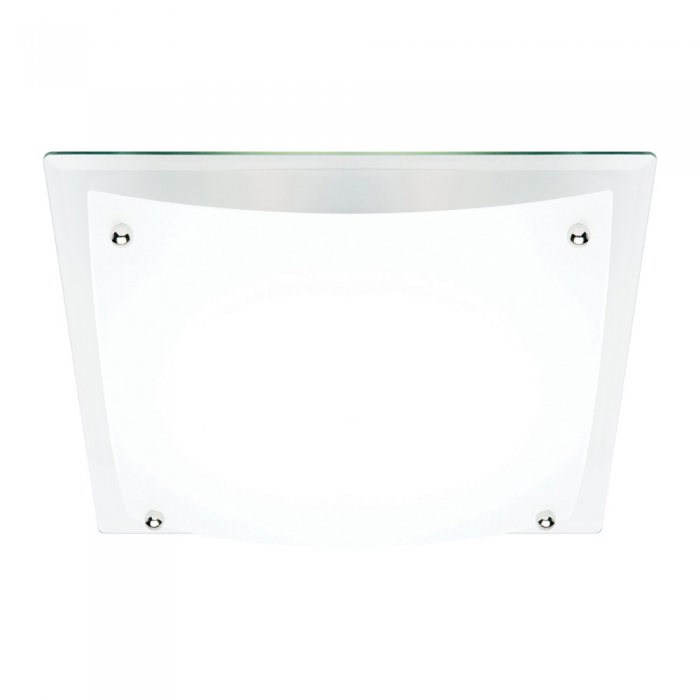 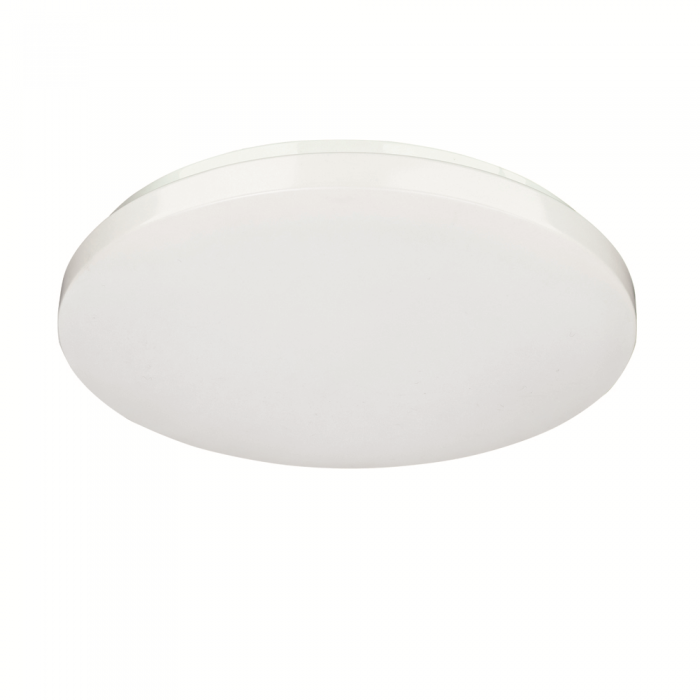 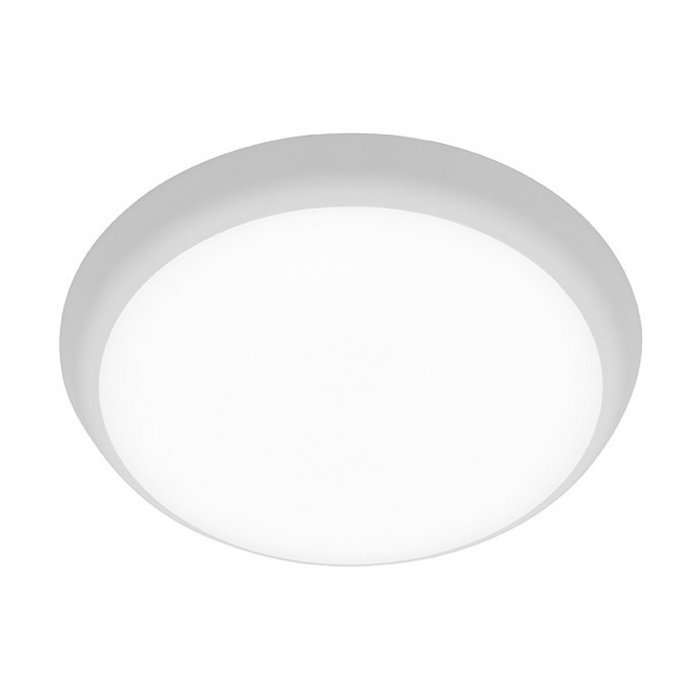 Full range including energy efficient round and square oyster lights. 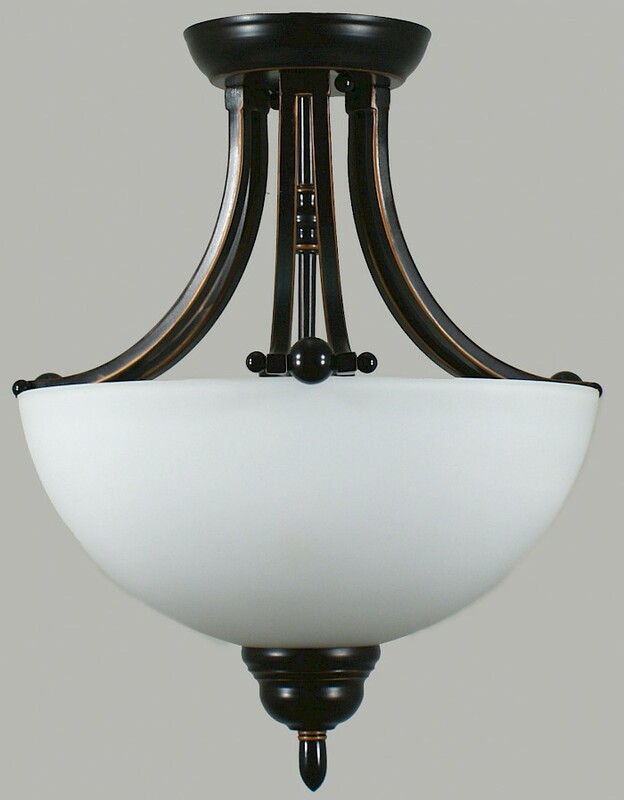 Decorative, in modern and traditional designs.